I’ve been hearing about this all summer long but had nothing to corroborate the story… but now I know that back on August 28, 2018 the Petit Group gave a brief overview to Glassboro Council of the potential to build a Royal Farms Convenience and Gas Station on the property of the closed University Bowling Lanes. This information comes from the Glassboro Council Meeting Minutes for August 28, which has a brief overview of the discussion including; Possible traffic hazards have been addressed, and a couple of questions presented by Council were answered. (no other details were provided). Royal Farms is building out many locations in the Delaware Valley, with a growing huge presence in South Jersey. 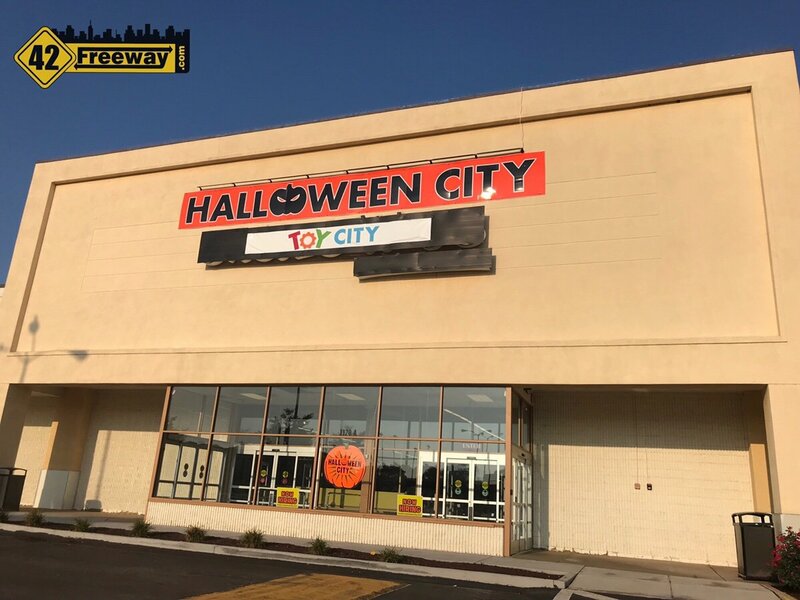 While many feel the process is moving slowly, they have opened and have under construction probably close to a dozen South Jersey locations. 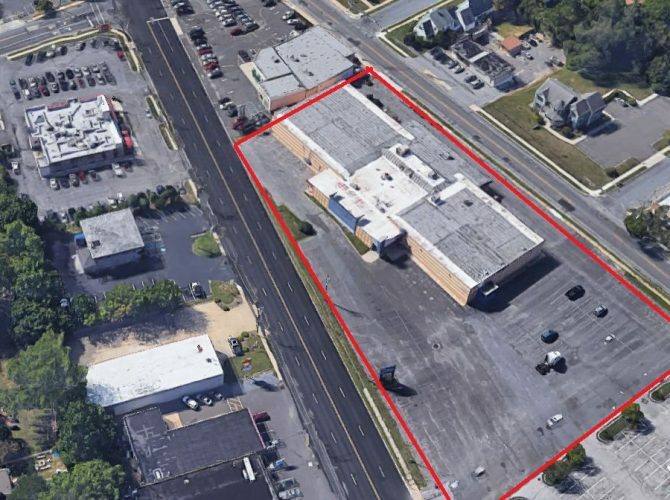 To facilitate this growth, Royal Farms is using several developers… and the representative appearing before the Glassboro Council meeting is from the Petit group, who is the same organization working on the Blackwood-Clementon Road property. 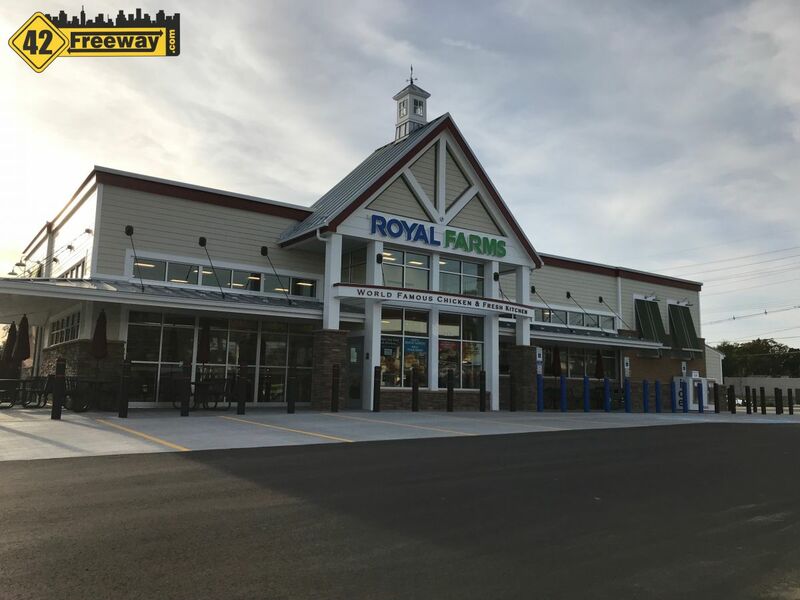 We’ve posted about Royal Farms A LOT… but if you aren’t aware of what they are, here is one of the several articles here at 42Freeway which has some details on the stores. 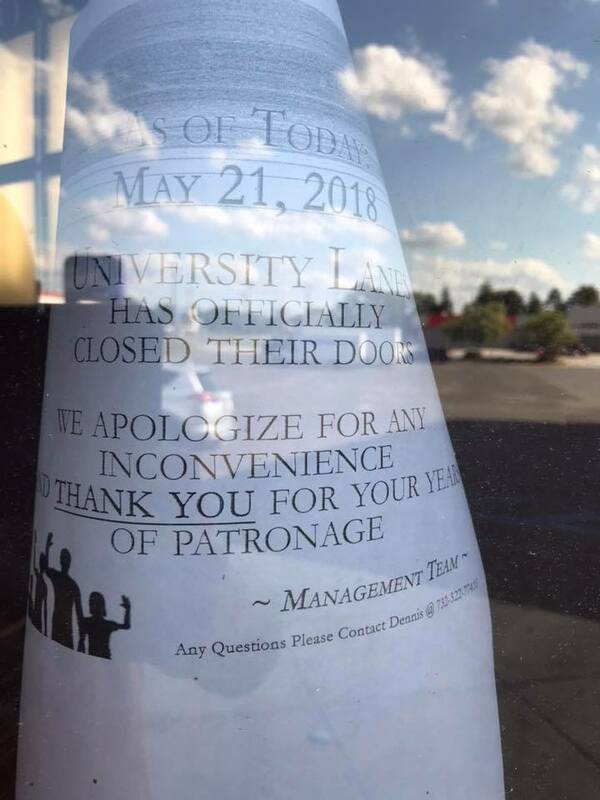 For the Glassboro University Lanes property, additional research shows the property was sold at Tax Sale on June 13th, 2018… so this Royal Farms meeting at the public Council Meeting session took place just 2 months later. Admittedly I am writing this 2 months ago after the August Council Meeting, and I haven’t seen any additional information on this project. It may still be a while yet before we hear anything, as these projects take a long time to plan, approve, and develop. 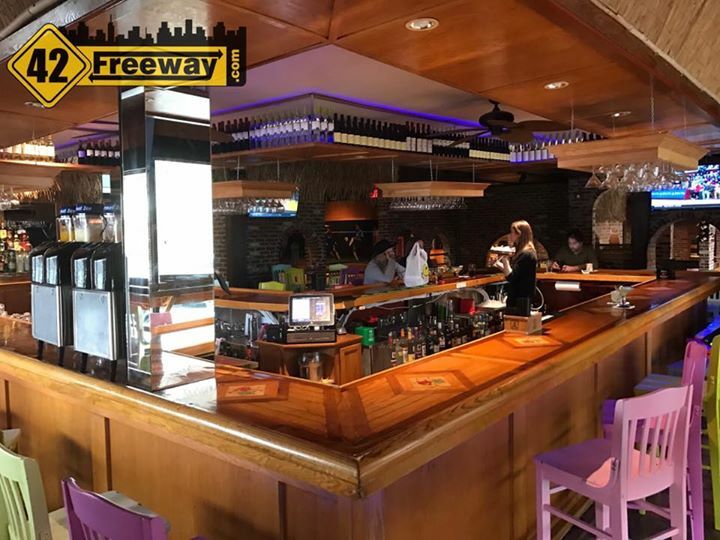 Conversations like the one with Council may be done even before the property has moved into the hands of the final developer, just to help make sure everyone is on the same page with the project and its variances, before any properties change hands. The potential Royal Farms / University Lanes property is located at 503 Delsea Drive. Earlier today we posted on Monarch Diner will be opening across the street at the closed PB’s Diner and Taproom location. 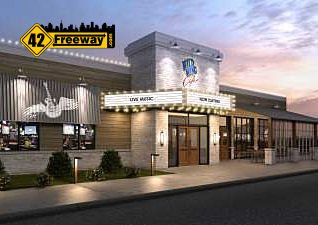 Groundbreaking has taken place for Wild Wing Cafe in Barrington NJ, an exciting restaurant concept that features delicious food, alchohol and live entertainment. Read the article for details. Interesting… and sad… that you know more than just about anyone who actually in Glassboro. We’ve asked and asked and it’s all a hush-hush secret. Thank you.